In the ongoing struggle to look young and beautiful, celebrities will do just about anything to become and stay picture perfect. But At the end they look a lot worse than before surgery. 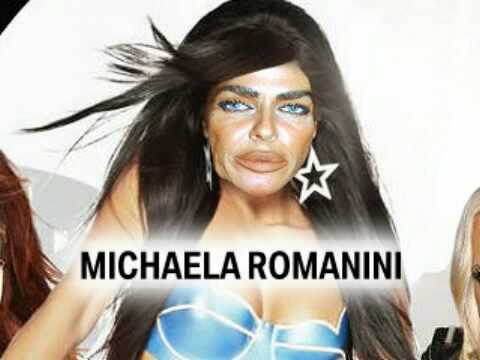 Michaela Romanini is famous for her collagen abuse on her lips. After many surgeries and a lot of money spent, her lips end up looking worse than before!